(P1) U.S. authorities say Latin America’s largest airline has agreed to some $22 million in civil and criminal fines in connection with a scheme to pay bribes to end a labor strike in Argentina a decade ago. (P2) Chile-based carrier LATAM will pay $12.75 million to the U.S. Justice Department and $9.4 million including interest to the U.S. Securities and Exchange Commission. 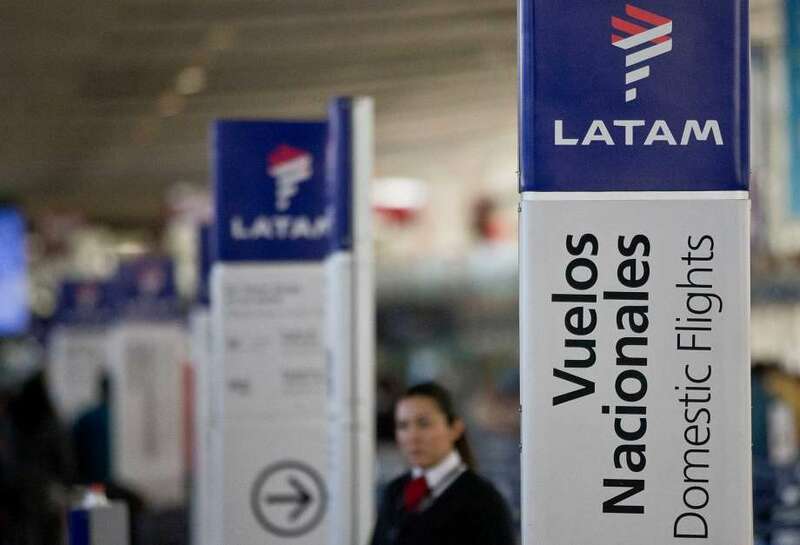 (P3) The penalties stem from an investigation into payments made in 2006 by LAN airlines, which merged with Brazil’s TAM in 2012 to create LATAM. (P4) The Justice Department said in a Monday statement that LAN had entered into a “fictitious $1.15 million consulting agreement with an advisor to the Secretary of Argentina’s Ministry of Transportation.” It said no consulting services were provided and the money was funneled to union officials. Do you think the people involved in the scheme should go to prison? Why or why not? In your opinion, why are people dishonest in business? Do you think the punishment was fair? Why or why not? How much was the fine the airline must pay to the United States Justice Department? Which 2 airlines combined to make LATAM? Who received money under the fake agreement?